Hearing Wales Mumbles opening soon! We’re delighted to announce Hearing Wales Mumbles will be opening this Spring. Located at Number 99, Newton Road, Hearing Wales Mumbles will offer the bespoke hearing care and professionalism that is the hallmark of Hearing Wales. State-of-the-art equipment, the latest hearing aid technology and our team of dedicated professionals who really care about our clients’ hearing needs has become the Hearing Wales brand. Now we’re looking forward to bringing that to our home village of Mumbles and becoming part of the Mumbles business community. Hearing Wales Mumbles is the fourth bespoke Hearing Wales hearing centre to open in the South Wales region. In Summer 2018 we opened Hearing Wales on Narberth High Street, and we kicked off 2019 by opening our Cardiff Hearing Centre in Rhiwbina. Hearing Wales was launched in Uplands in December 2009 by husband and wife team Ben and Trine Davies, who live just up the hill from the new premises. Find out more about what we can to to improve your hearing here. 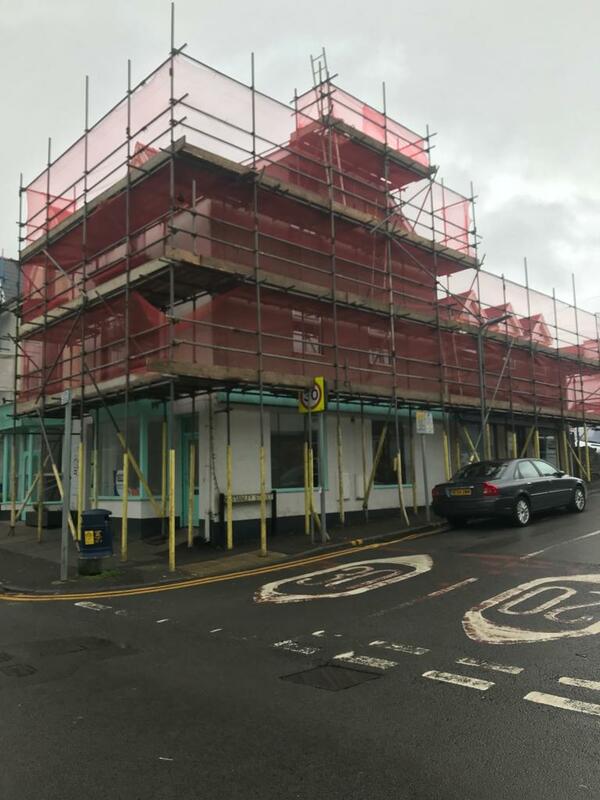 “We’ve really enjoyed being part of the Uplands business community and its transformation to one of the most up and coming business districts in South Wales. Our Pembrokeshire branch is very much in keeping with the local independent ethos of Narberth and opening in the Welsh capital in January obviously made us very proud. From family beginnings, the company employs twenty people on a permanent basis, but Ben says their original vision is still very much central to the way they work. “We are entirely independent which means our focus is on the customers’ hearing needs and wishes, not on supplying hearing aids from any one manufacturer. If you need any help or advice about your hearing loss before we open our doors, please don’t hesitate to contact us. We are continuing to offer clinic appointments in our nearby centre in Uplands, Swansea, or our expert Audiologists can provide free home visits throughout Mumbles and Gower. Call us today on 0800 313 4304 to book your free, no obligation consultation.